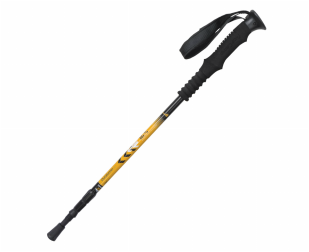 This quality trekking pole with an anti-shock system provide stability and support while reducing fatigue. The trekking pole is made of 6061 aluminum, has a straight handle, and an adjustable wrist strap. 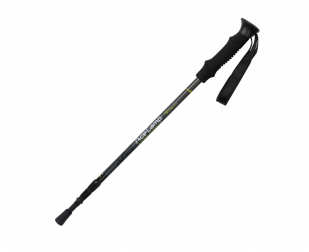 This quality trekking pole with an anti-shock system provide stability and support while reducing fatigue. The trekking pole is made of 6061 aluminum, has a multi-functional grip with an angled handle, and an adjustable wrist strap. With the angled handle the pole is suitable to be used as both a walking stick and a trekking pole. Explore new heights with AceCamp’s lightweight trekking pole with a comfortable EVA grip. 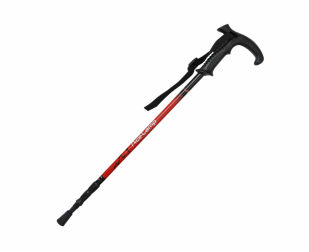 This quality trekking pole with an anti-shock system provide stability and support while reducing fatigue. 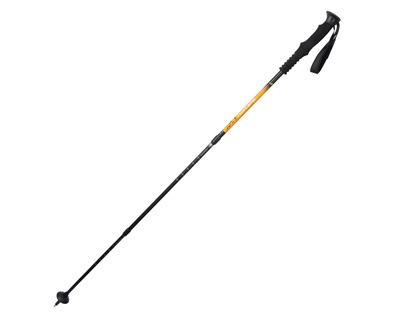 The trekking pole is made of lightweight, but durable 7075 duralumin and has an adjustable wrist strap to help keep your grip. Are you ready for a slip free hold on steep, exposed terrain? AceCamp has the trekking pole that will help you tackle even the most difficult terrain. 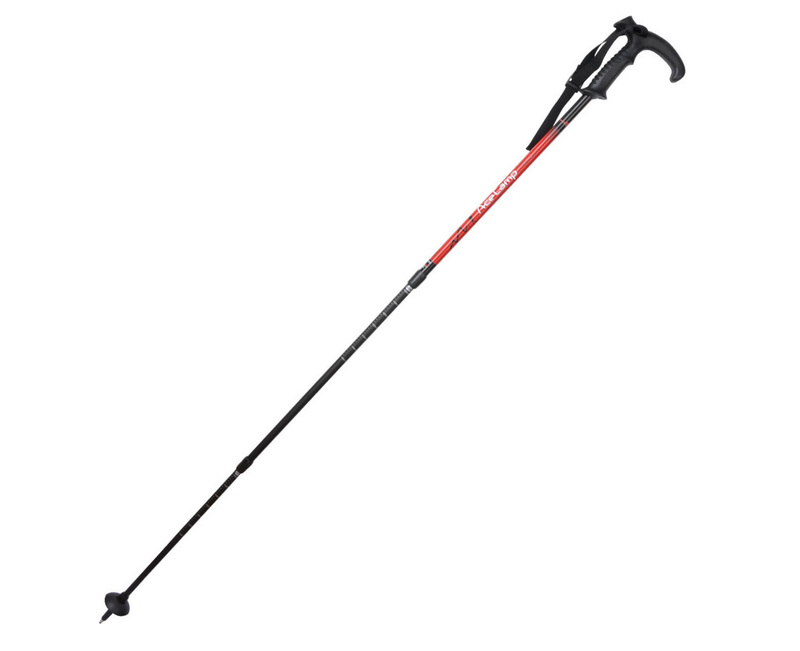 This quality trekking pole with an anti-shock system provide stability and support while reducing fatigue. The trekking pole is made of 7075 duralumin, has a comfortable cork and EVA grip, and an adjustable wrist strap. 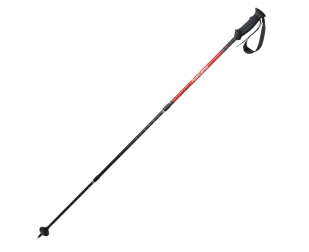 This quality trekking pole with an anti-shock system provide stability and support while reducing fatigue. This carbon trekking pole is the lightest pole from AceCamp.